We are always on the lookout for a good deal -- especially when it comes to wine. With so many wine clubs out there, it's hard to know which ones will actually deliver great wines at fair prices. The folks at Winecrasher were also facing this dilemma, so they decided to start their own unique wine club to solve this problem! 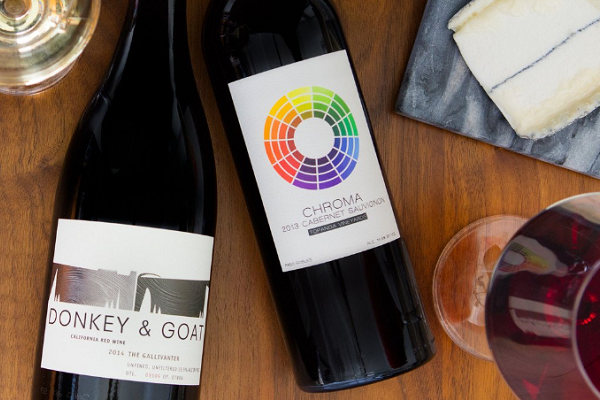 They looked at pricing models that have worked for other industries and decided to try something new with their wine club. Similar to how Hotwire or Priceline offer discount travel bookings, Winecrasher gives you all the info you need to make a purchase (including type of wine, region, vintage, critic score and tasting notes), but only reveals the wine label after you buy. The Winecrasher Wine Club keeps your options simple. You can choose to have 3 reds, 3 whites, or a 6-pack of mixed bottles sent to your home every month. Every bottle is hand-selected and independently rated by top wine critics. Most bottles they feature are rated 90 points or higher. You save at least 20% off retail pricing, and there's no obligation or minimum number of shipments required. Clubs start at just $49.99 per delivery, and shipping is free for CA residents (and just $9.99 for all other eligible states). We were very happy with the wide selection of varietals and regions included in our shipment. Our 6-pack represented wines from 5 different countries on 3 continents -- truly a global collection! We priced the bottles individually using reliable online wine merchants, and we would have paid nearly $150 if we had purchased these bottles ourselves (and that's before shipping). Through Winecrasher we paid just $109.99 total, so we wound up saving over 25%. All of the wines lived up to the Winecrasher quality promise and were rated between 88 and 92 points each. If you prefer to choose your own bottles, you can select individual bottles from Winecrasher's curated collection of over 40 wines from around the world. For the budget-minded shopper, they even have a section that only features wines under $20. Shipping is still free -- even for individual bottles -- if you live in California. However, outside of California you'll pay a flat $9.99 shipping rate, so it definitely makes sense to stock up and order a few bottles (or even a case!) at a time. Wine club customers who want top-rated wines at discounted prices will have a hard time finding a program that beats Winecrasher. They're affordable, they're flexible, and best of all, they deliver delicious wines that you will really enjoy drinking. Whether you're stocking up your wine cellar or just looking for a good bottle to enjoy every week, we highly recommend checking out the Winecrasher wine club today! Want to expand your wine horizons without spending a fortune? Plonk Wine Club is here to help you navigate the vast world of wine selection. 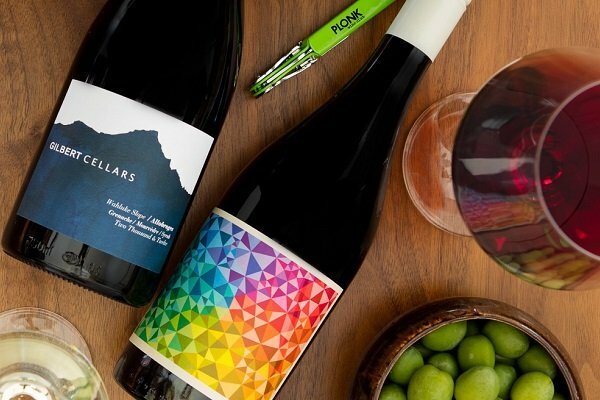 Plonk Wine Club helps you experience unique wines of unprecedented quality that majorly over-deliver on their price. Love Red Wine? We've Found a Bold New Wine Club for You!